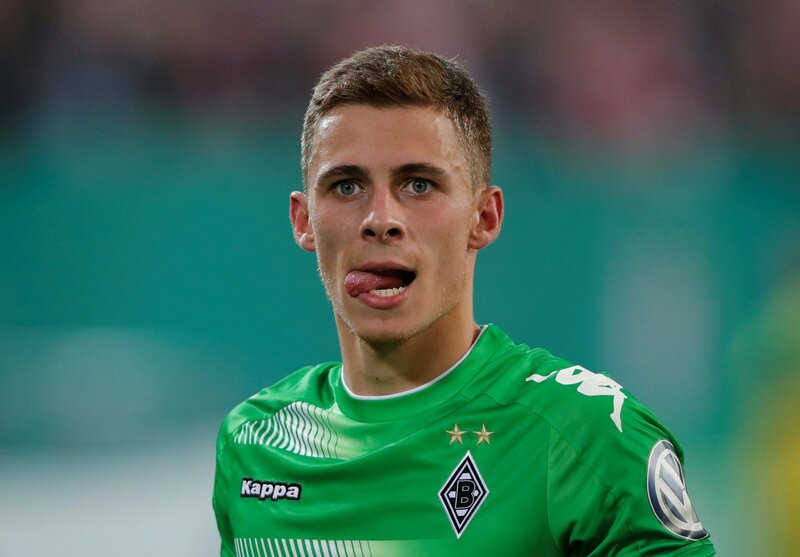 Borussia Monchengladbach's Offer Of Champions League May Prove Irresistible | The Transfer Tavern | Where football transfer rumours fly or die! As Blackburn sank tamely out of England’s top division Junior Hoilett’s talent was still managing to shine through. Column inches everywhere were occupied with tales of the Canadian leaving Ewood Park for bigger and better things. The bigger and better things suggested were a whole array of Premiership sides from Liverpool to Tottenham. 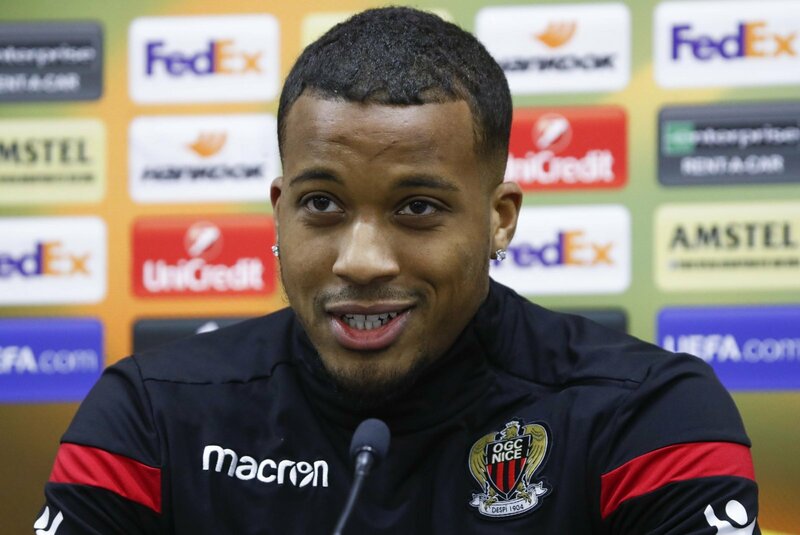 However in a surprise move Borussia Monchengladbach, according to a report in The Sun, are now believed to be in pole position to capture the signature of the soon to be out of contract Blackburn attacker. 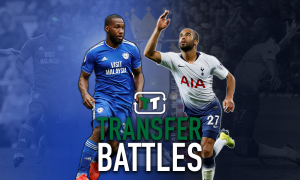 While choosing a Bundesliga side who isn’t Bayern Munich or Borussia Dortmund over a host the Premiership’s great and good may surprise some, Monchengladbach can offer Hoilett the fillet of Champions League football next season. Furthermore Hoillet had loan spells in Germany earlier in his career so would be familiar with the lifestyle and his brother already plays in the country. Hoilett may even find that clubs in Germany would be willing to pay him a higher wage as they wouldn’t have to pay Blackburn the same amount of compensation as an English team, and could pass the money saved into the 22 year old’s wage packet. Another potential transfer The Sun are reporting is that Derby’s Theo Robinson could be on his way to the Premiership with both Wigan and Fulham eyeing the £1.5 million rated striker. Both clubs are eager to replace former front men, with Wigan losing Hugo Rodallega and Fulham Andy Johnson, and Robinson does look a good prospect. However 12 goals in the Championship last season does not resonate as the hallmark of a player about to set the Premiership on fire, and he could struggle to fill the shoes of such experienced strikers.